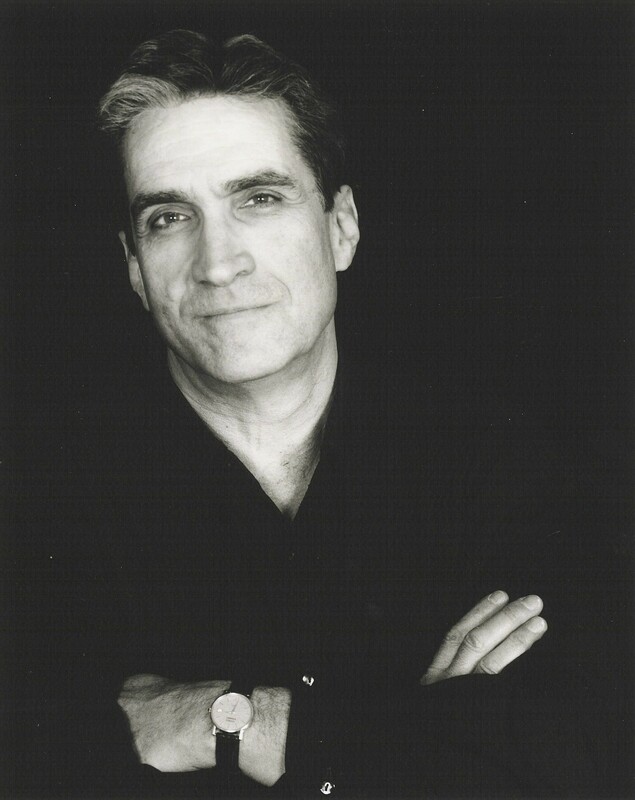 Robert Pinsky is a former United States poet laureate and a widely known proponent of poetry. He has written eight volumes of poems, the most recent of them At the Foundling Hospital. He is a translator of Dante’s Inferno and cotranslator of Czesław Miłosz’s Separate Notebooks, and the author of several influential prose books, including The Sounds of Poetry, a finalist for the National Book Critics Circle Award.